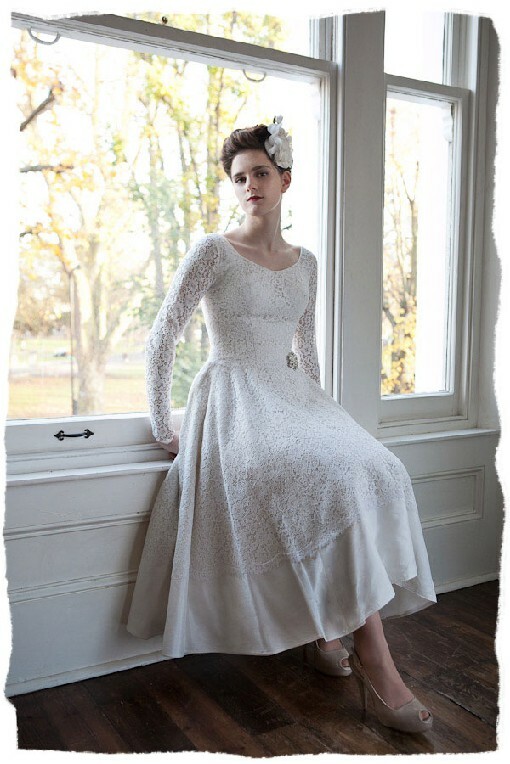 If you are looking for a truly vintage style wedding dress, then look no further. Heavenly Vintage have a beautiful collection! Click here to see the full collection.